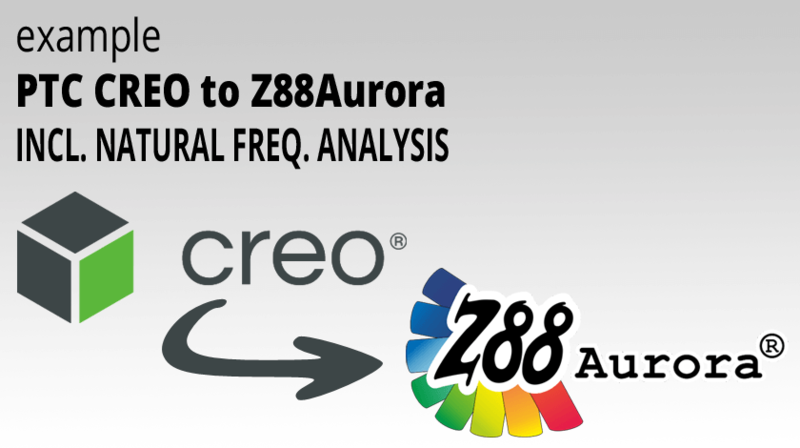 This example is meant to show how easy it is to import a structure from PTC Creo® into Z88Aurora® and how to perform a natural frequency analysis afterward. In order to prevent such incidents it is recommended for the designer to be early aware of the natural frequencies within his structure. How this can be done easily (in simple cases within a few minutes) with Z88Aurora® will be shown in the following video. For this, a very simple part is built in PTC Creo® Parametric and imported into the simulation software using the STEP format. Then it is just necessary to define the material, boundary conditions are not required, but can be added. After the calculation, the natural frequencies are displayed. 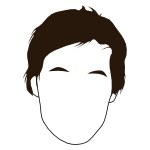 Furthermore the different settings can be viewed with the corresponding displacements.